The paylines are optional and players can decide which ones should be turned on and off. By lowering the number of active ones, you decrease the amount of coins required to start the round, but you also reduce the chances of landing a winning combination. If one of the possible winning combinations occur on an inactive line, the prize will not be rewarded to the player. That is why sticking to the max lines is recommended for the beginners, as changing that number requires experience and strategies. Optional lines were always more popular compared to the fixed ones, as all gamblers need to do is set them at the max and do not change the value, allowing them to act as if they were fixed. Just like any other online slot, this one has a wild card. It is represented as a dragon icon and it can act as any other regular symbol. If five wild cards appear on an active payline, the player is rewarded with 7,500 credits, which is the highest instant reward one can get in the game! No matter if you land 3, 4 or 5 scatter symbols, the machine will always award 12 free spins. However, landing more than 3 results in higher instant cash rewards, as the x200 multiplier is applied whenever 5 scatters appear. The dragon bonus sign is a tool to get to the bonus round. At least three are needed in order to open up a second screen where the magic happens. Multiple dragon eggs appear on the screen, requesting from a player to select any one he wants. Keep cracking the eggs until you stumble upon an empty one, which will stop the bonus feature and return to the main screen. Whether you are gaming for real money or for free, the gameplay remains the same. The only difference is that the demo credits are substituted with real cash. UK Gambling Commission, MGA and other licensing agencies make sure that everything runs by the rules behind the scenes, which is why picking an online slot that has the license from a popular agency should be at high-priority to anyone. The game has the RTP of 93.3% which is pretty decent, considering that some companies are experimenting with slots these days, lowering that percentage under the 90% mark. Even though they have good reasons for doing so, players seem to care a lot about the RTP when they are playing for real cash, which is understandable as besides having fun, everyone is there to be positive, instead of losing often. On the other hand, even if you manage to lose a lot, the cash-back bonus is always there to cheer you up and give back a percentage of the amount lost that day. This offer is always welcome and valuable, especially if you manage to get cash positive again and request the payout, instead of being sad all day. A device – Doesn’t matter which one you prefer to use for online gambling (laptop, tablet, mobile phone, PC, etc. ), the graphics and animations are always at the best quality. Those who are playing on a mobile device can also download the casino’s application, where all of the games are available with the same functionality as on the PC. Moreover, smartphone bonuses and promotional offers may appear sometimes, available only to those who are gambling for real on a mobile phone. If you are a fan of mysterious stories, and games similar to this one, then Renoir Riches slot is something you need to try out! The game includes two wilds, free spins, bonus features and much more! 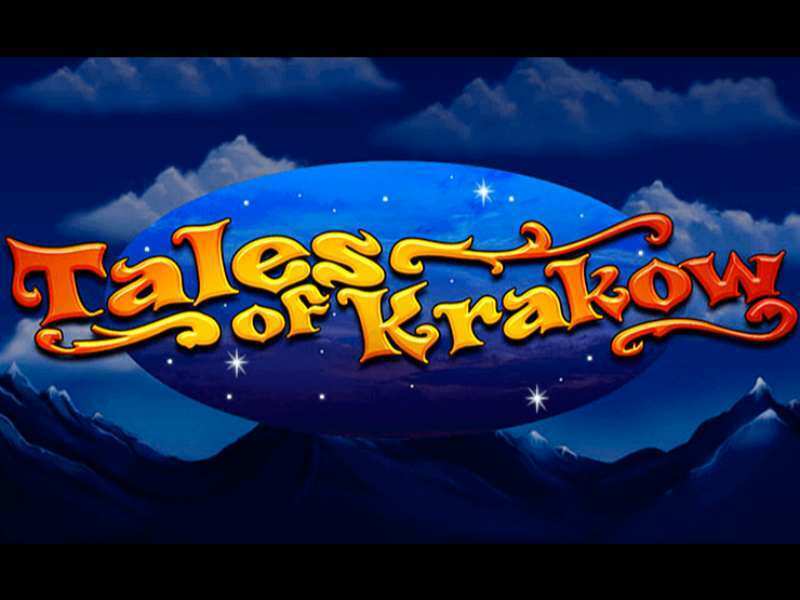 0 responses to "Tales Of Krakow Slot"